See Spot Run! Run Spot, Run! You might recall I wrote about my mad-cap adventures in the article How NOT to Visit the United Kingdom. Well, when I wasn’t giving first aid to unfortunate pedestrians, being interrogated by Buckingham Palace Guards, and flying on the queen’s own search and rescue helicopter, I was touring historic homes like Number 1 Royal Crescent in Bath. This magnificently restored home allows visitors to see what it would have been like to live in a townhouse in Georgian England. In the kitchen I found an item that captured my interest. It was a large iron wheel located above the fireplace. I asked the sweet-faced, blue-haired docent what it was and she told me it was a turnspit. 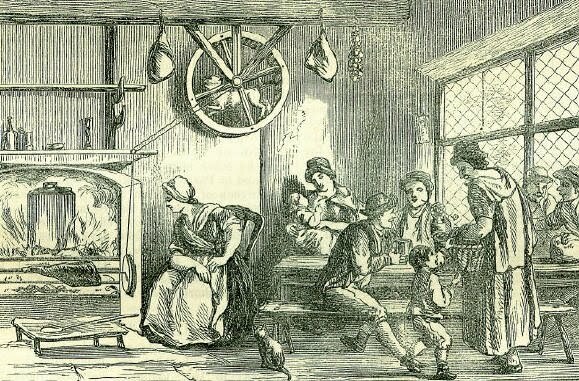 Apparently, a dog would be placed inside the turnspit (it looked a little like a hamster wheel). The dog would run, causing the spit to turn and allowing the meat to be perfectly roasted and evenly browned. The docent even told me that the dogs put inside the turnspit were called turnspit dogs. She said the dogs are now extinct but that they looked like a Jack Russell Terrier. Later, I read in a book that the turnspit dogs looked like a fox, with skinny legs and a reddish coat. I hope you find this Friday’s Find as Fabulous as I did when I first wandered into the kitchen of Number One Royal Crescent. 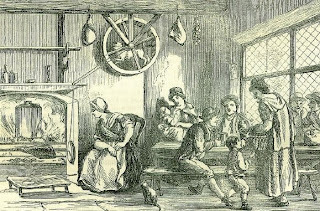 If you would like to see an actual stuffed turnspit dog from the early 19th century, click here. *First image is from Places-to-go.org as my shot was too dark to post. What a great find! I especially love that engraving you found, it could not be any more perfect for your article! Fascinating! 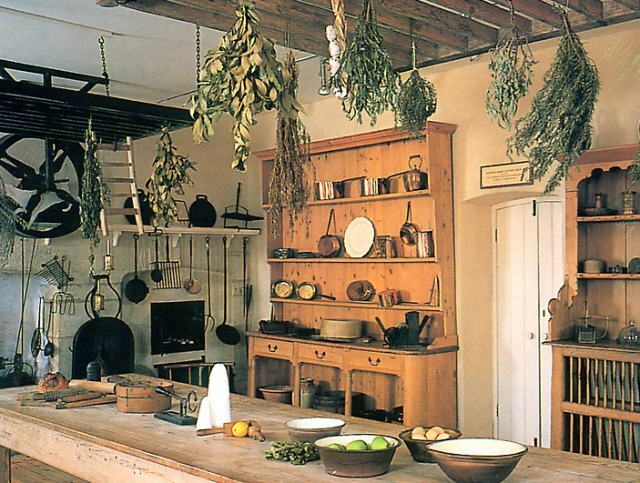 I know so little about Kitchens during that period. Thanks for enlightening me. Oh wow, I loved that post - very interesting, and thank you for pointing out a good place to visit on my next trip to Bath!